CORE's Tenant Representation team deliver definitive, rigorous and expert property advice to occupiers with one point of contact throughout the MENA region. With client advocacy at the core of our culture, the Tenant Representation team unite a client-centric approach underlining business strategy with insightful research and analytics. The firm's comprehensive real estate platform includes brokerage, workplace strategy, location strategy, project management and strategic consulting; all geared exclusively to occupier demands. 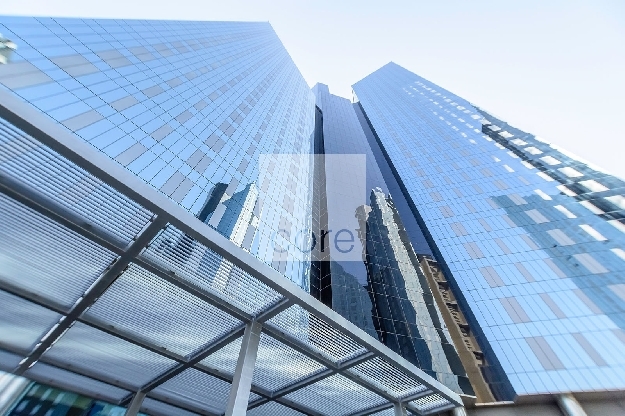 CORE provides a full set of services to institutional owners, private investors and developers. With comprehensive knowledge of market dynamics, the firm offers a wealth of expertise, ensuring the right positioning and strategy for a portfolio, leading to optimal returns. 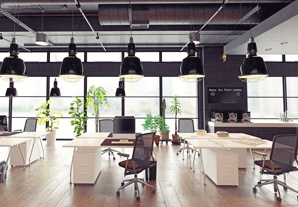 CORE have tailored an outsource service package, including pre-leasing consultancy, project leasing, marketing services and lease administration. CORE's growth and expansion has seen a local firm become the largest commercial real estate broker in the UAE. Our regional and global research capabilities provide investors high resolution market intelligence to stay ahead of trends and capitalize on opportunities as they arise. We build trust and confidence with our clients, ensuring qualified decisions throughout the acquisition process and asset life cycle, fully supported by our Leasing and Property Management teams. 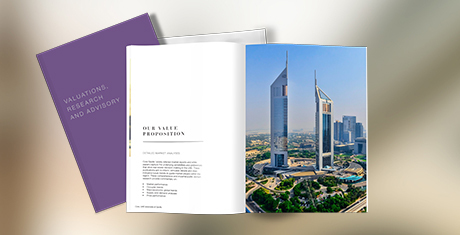 With the largest database of office listings in the UAE, the Commercial team provide definitive advice, together with macro-level market information, creating detailed property comparisons based on operational requirements.